Today we got our first look at an exclusive DuckTales figure set by our good friends at PhatMojo that will be sold at SDCC. SDCC is San Diego Comic Con and will take place in San Diego from July 19-22. SDCC is up there with NYCC in the USA as one of the biggest conventions for all the geeky things that we love. SDCC is also know for having incredible exclusive products that you can only get at the convention. Sometimes we get lucky, and the item is a shared exclusive at other vendors such as Target, Hot Topic, GameStop, Entertainment Earth, etc. Lets get to the DuckTales exclusive item…woo-oo! The SDCC Blog made a post this morning that included a bunch of different exclusives for the convention. You can view that blog entry here. An exclusive gold variant DuckTales figure pack that includes figures of Scrooge McDuck, Webby Vanderquack, Huey, Dewey, and Louie will be sold exclusively at booth #5610. This figure pack is a limited edition of 1,000, and it will be sold for $29.99. You can expect the price to be a lot higher on the secondary market. There will be a max limit of two DuckTales figures pack sold per person per day. These figures are the same set that we saw from the New York Toy Fair DuckTales press release by PhatMojo in February except in a gold paint scheme. If you are unable to get this gold variant exclusive set at SDCC, don’t be sad because the color version of this set is expected to be available exclusively at Target in July. What do you think of this SDCC exclusive? Will you be attending SDCC to try to pick up a set? 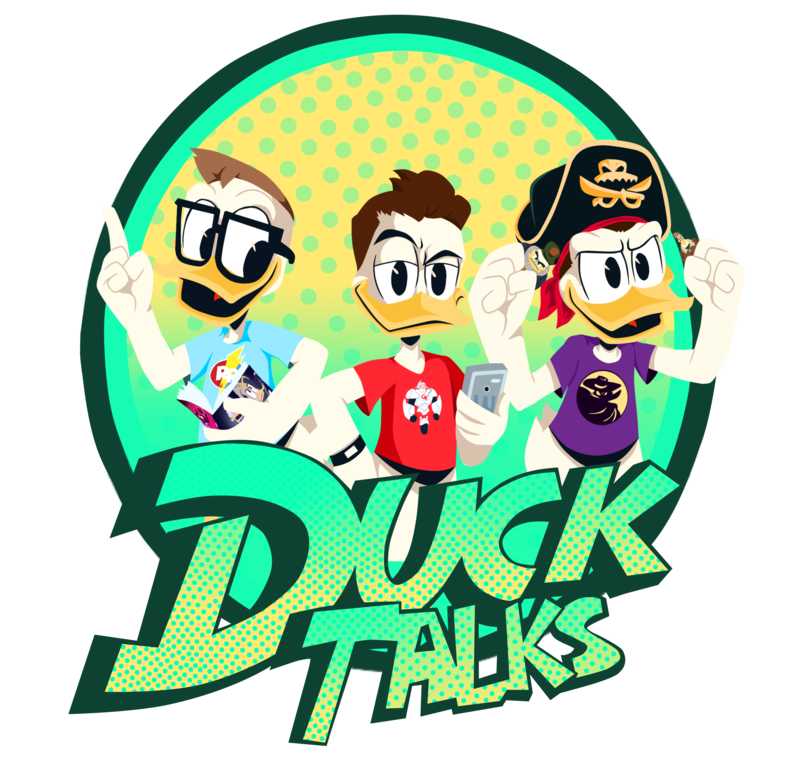 Let us know in the comments section below or you can tweet us @DuckTalks.